Hopefully we won’t ever have to use these solutions in an emergency situation. But we have peace of mind knowing that we’re more prepared than we were six years ago. Safety is a top priority for any school community. 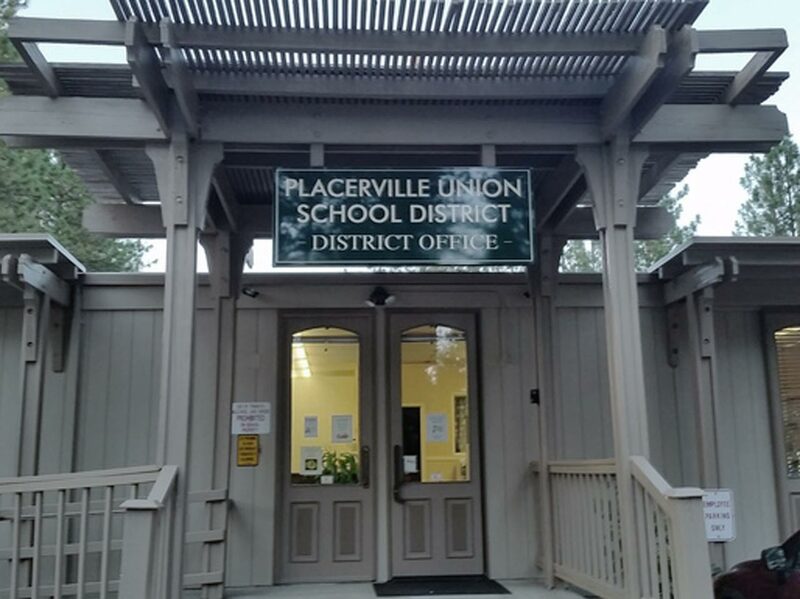 But for Placerville Union School District, a devastating incident brought the need for heightened security to the forefront. Judi Whittington, technology coordinator for the school district, says the 2011 incident opened her eyes to the critical role that technology could play in keeping students and staff members safe. 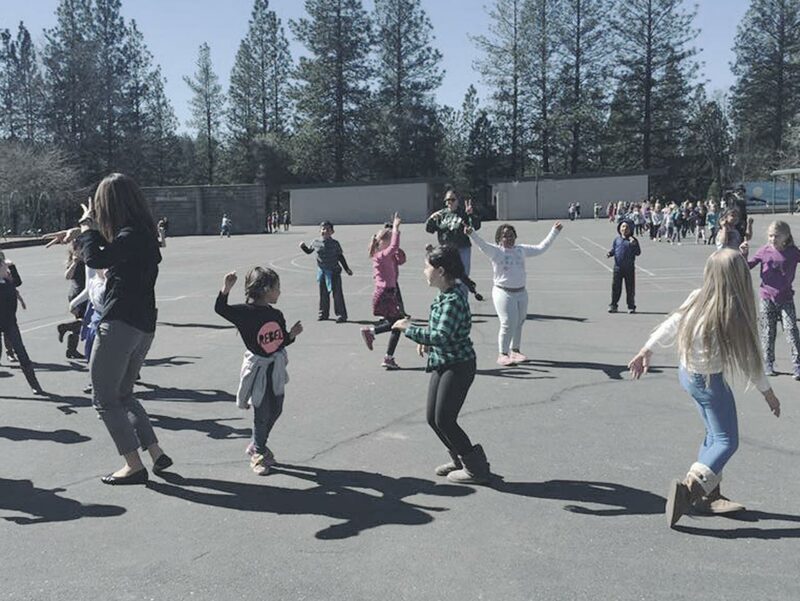 Located in Northern California, Placerville Union School District has two elementary schools and one middle school, with about 150 staff members between them. Whittington had never been invited to the district’s emergency planning meetings before 2011. But after the incident, it became clear to her and her teammates that technology and communication were key elements of any effective response. 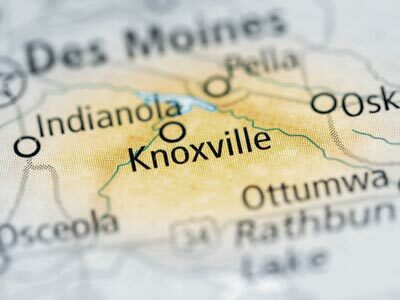 She started attending the district’s emergency planning meetings and working closely with Avaya and Valcom, the district’s communication and mass notification solution providers, to streamline the emergency response process. She’d initially chosen Avaya and Valcom because of their reliable reputations and their integrated, customizable communication solutions. But as she worked collaboratively with their technology support teams after the incident, she realized the companies were truly on her team. 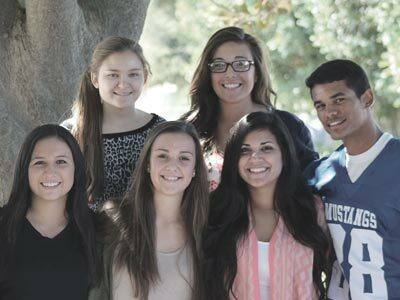 Together, they determined that each school needed automated communication solutions to notify students, staff members, parents and other schools in an emergency situation. Under every office desk in the district, they installed switches that a staff member can flip to trigger alert announcements and automated calls to emergency personnel. Whittington says the updates have given office staff members a sense of security. They also integrated the announcement system with the phone system, so that teachers can activate the lockdown bell from any classroom phone. The alert announcements are customized to sound different than a typical recess bell. In an emergency, an automated message from the superintendent plays through the loudspeakers. During a drill, a different message from the superintendent assures students and staff that they don’t need to be alarmed. 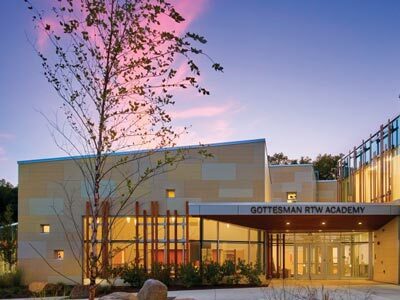 About six months after Whittington started reaching out to Avaya and Valcom, she had installed automated, integrated emergency communications systems in every school in the district. Today, Avaya and Valcom’s technology support departments keep her updated on the latest emergency communication solutions; they recently updated every office with LED signs that display an automated digital message when a 9-1-1 call is placed. The heightened security measures have helped her and the rest of the staff members find healing from the trauma they experienced. 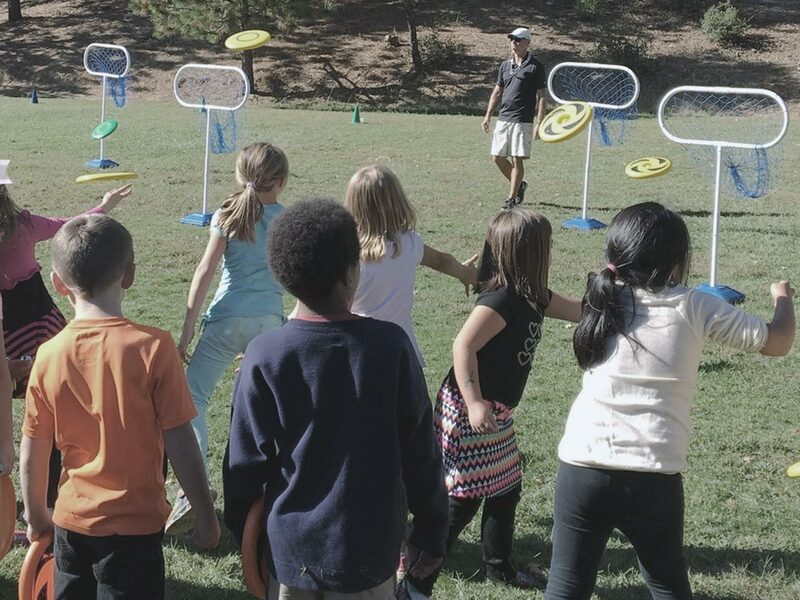 Located in Placerville, California, Placerville Union School District provides K-8 students with excellent education and academic preparation, inspiring them to be confident, lifelong learners who strive to realize their potential and make a positive contribution to society.